This set offers both strength and functionality, the matching tongue and groove are designed to be offset from the centre of the timber to allow for pocket hole joinery to be used, giving enough uncut timber for the screws to grab. 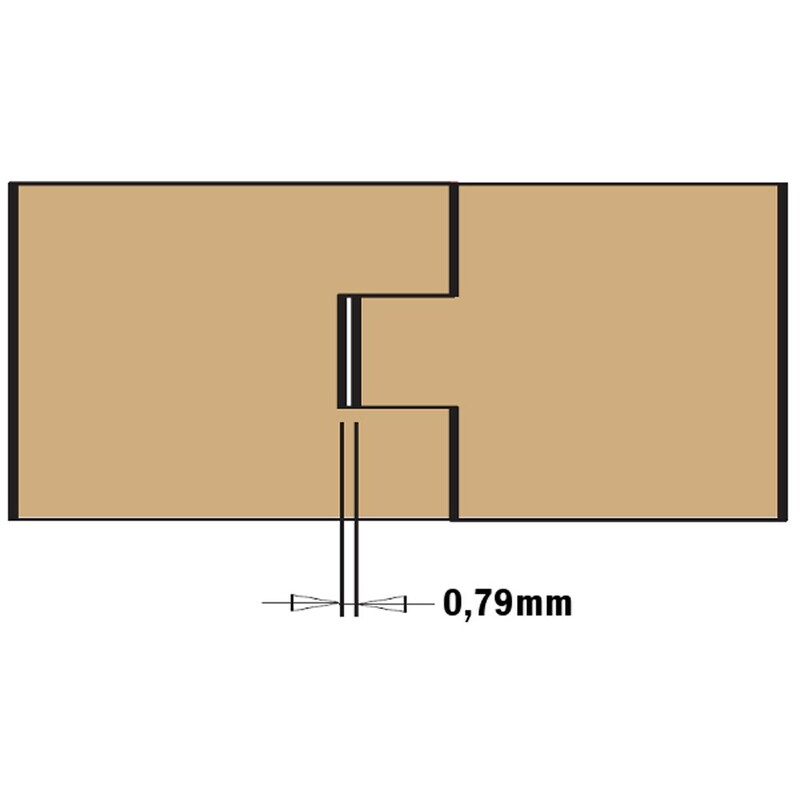 Joinery like this offers the strength of the tongue and groove joint with its well-known look, and the functionality of being able to drive a pocket hole screw in to hold the joint while the glue dries. 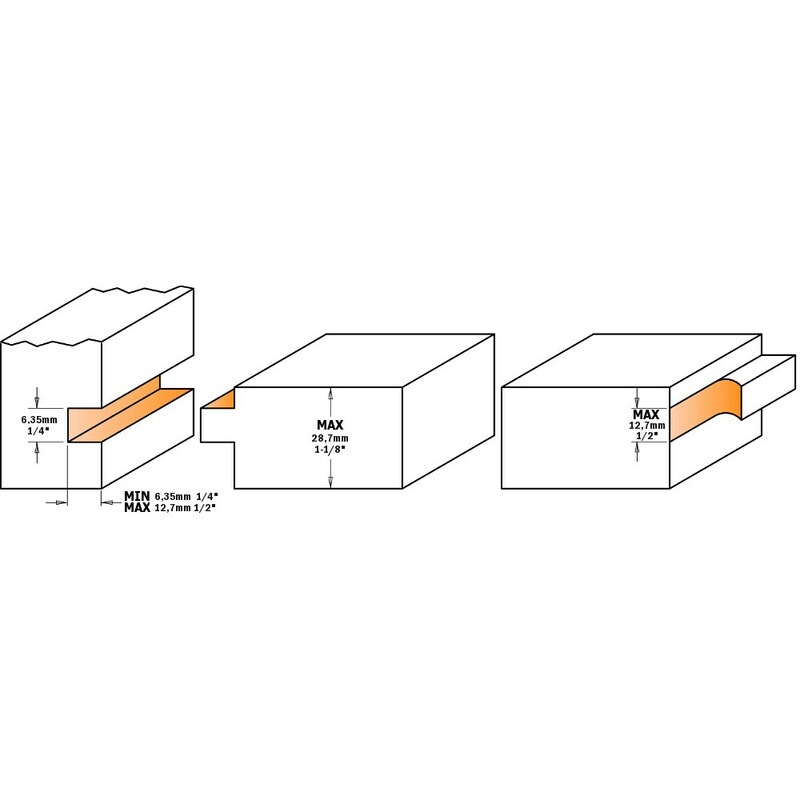 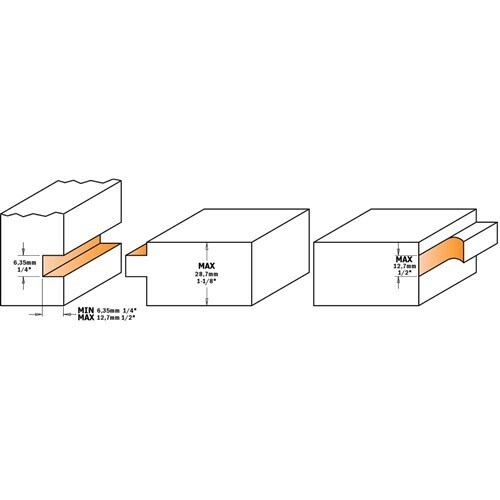 Pocket holes joinery has become popular world-wide, so CMT have come up with this set to combine this new method with the old world charm of tongue and groove joinery. 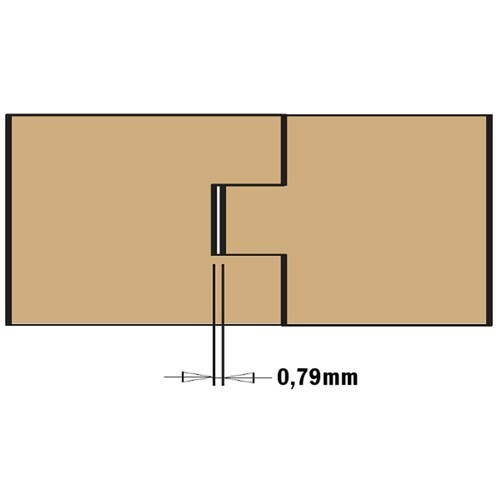 The team at CMT realised that some T&G joinery requires some or all of the tongue to be partially removed, so they include a flush trim bit especially for this purpose, making this set an extension of what joinery used to be. 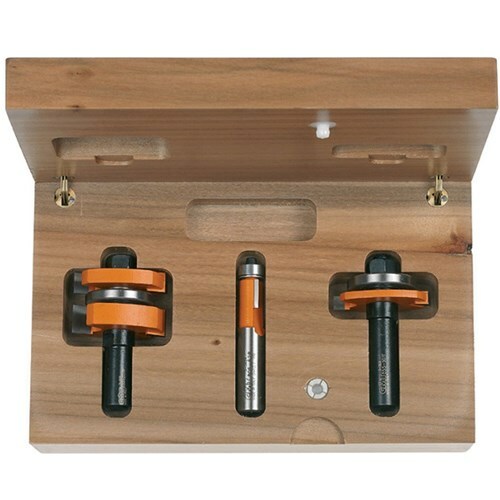 Make frames and panels, and clamp them up with glue, or speed up the process, while still using glue, though using pocket hole screws that hold the joint together in the same way clamps do, allowing you to continue the project without the need to wait for the glue to dry.